Mattur farði með góða þekju sem aðlagast húðinni. Fáðu góða þekju, jafna matta áferð og eðlilega unglega húð. SPF 15. 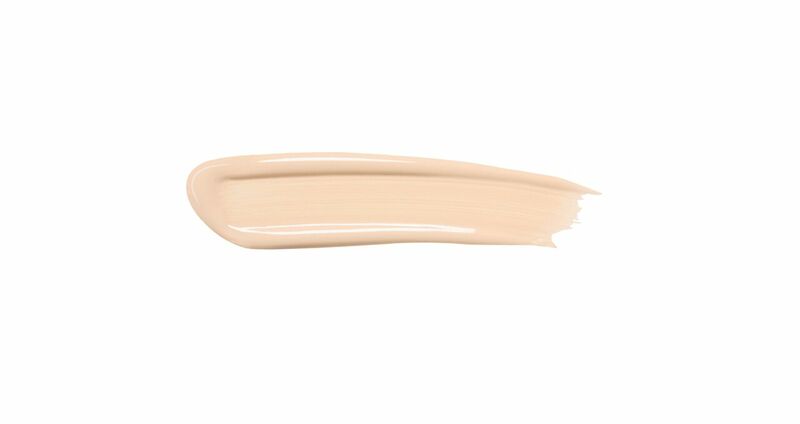 With the futuristic I.M.C® Technology (Intensive Mimetic Camouflage, this professional multi-active, ultra-lifting foundation auto-adjusts to the skin and offers optimal coverage for a unified complexion with a natural and velvety finish. 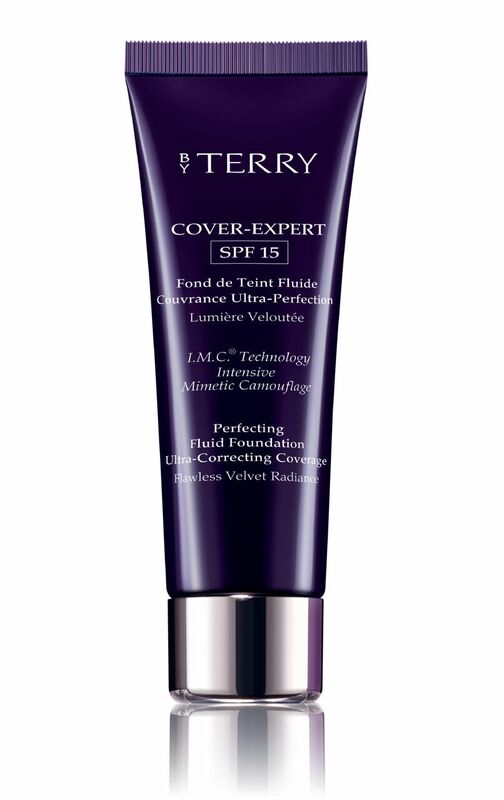 COVER-EXPERT instantly conceals all types of imperfections and signs of fatigue, with no thickness or ?mask? effect. 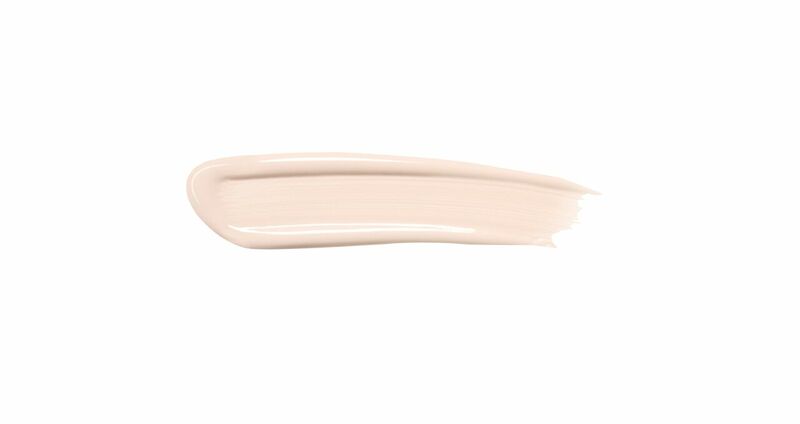 The face is naturally enhanced, unified and visibly younger. The coverage is optimal with a velvety effect for a perfect make-up.